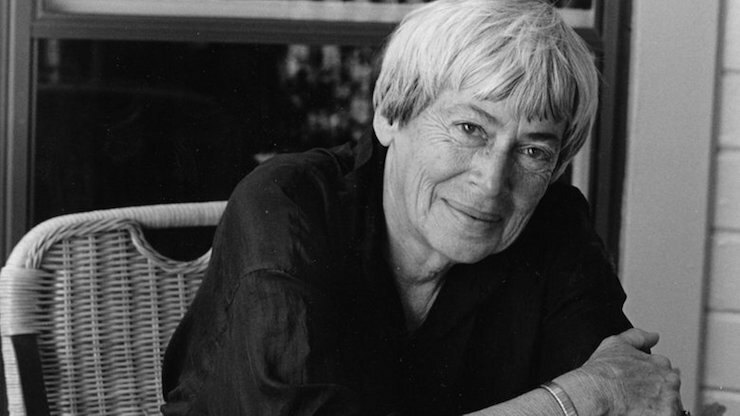 Le Guin expanded the possibilities for all of us, and then she kept on doing that. She didn’t repeat herself. She kept doing new things. She was so good. I don’t know if I can possibly express how good she was. Bless you Ursula, you made the world a better place.